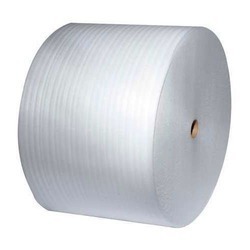 Leading Manufacturer of white epe armour roll, epe silver foil roll, epe armour roll and epe foam roll from Ahmedabad. We are offering White EPE Armour Roll to our clients. 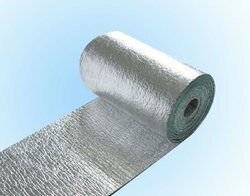 We are offering EPE Silver Foil Roll to our clients. We offer high quality of EPE Armour Roll to our client. 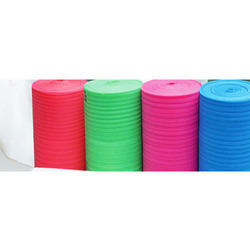 We offer high quality of EPE Foam Roll to our client.